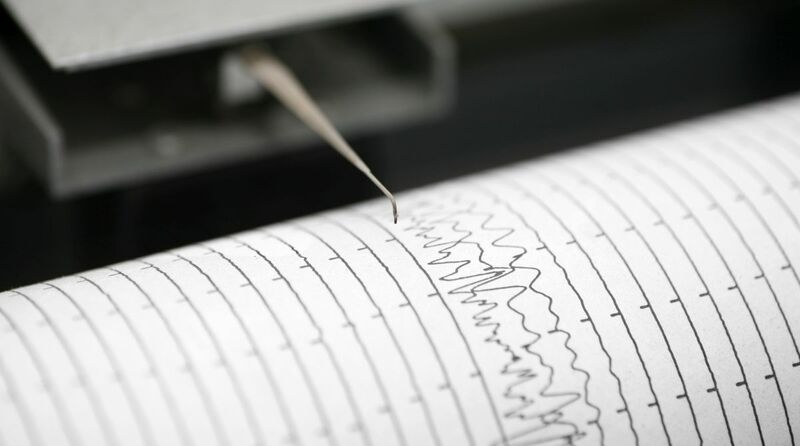 An earthquake measuring 6.1 on the Richter scale rocked Indonesia’s Papua Barat province on Friday, officials said. There was, however, no report of any casualty. The earthquake had an epicentre of 26 km under Manokwari town, but no tsunami warning was issued, Xinhua news agency quoted a meteorology official as saying. No major damage or casualty has been reported, Indonesia’s national disaster management agency spokesperson Sutopo Purwo Nugroho said. “The tremors only triggered panic, people were rushing outside their houses. The jolts were strongly felt for five minutes,” added.